This one was OK and a little on the sweet side. 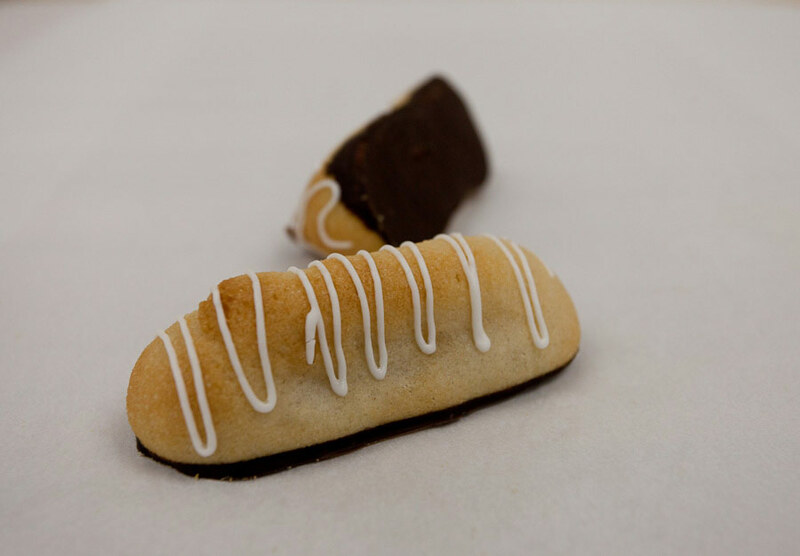 It was basically Almond Paste cookie dipped in dark chocolate. 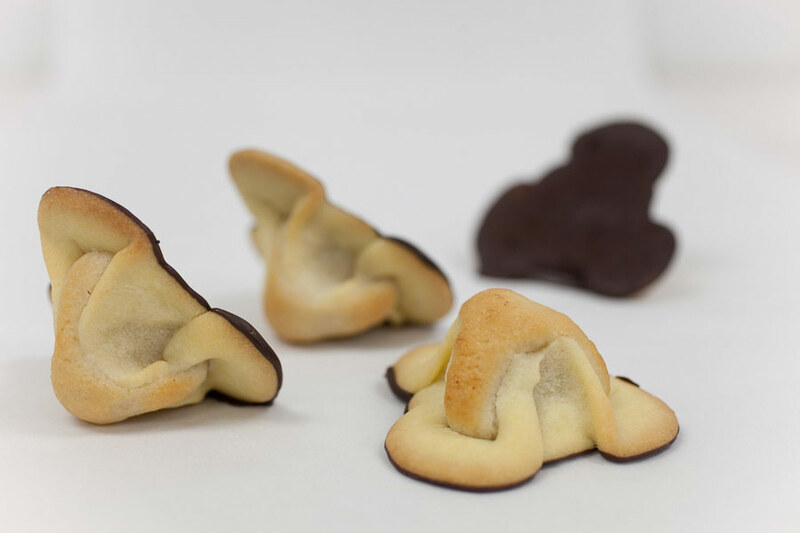 A cookie with a ball of Almond Paste dipped in thick dark chocolate. I enjoyed this one better than the Kransecake. This one was my favorite. 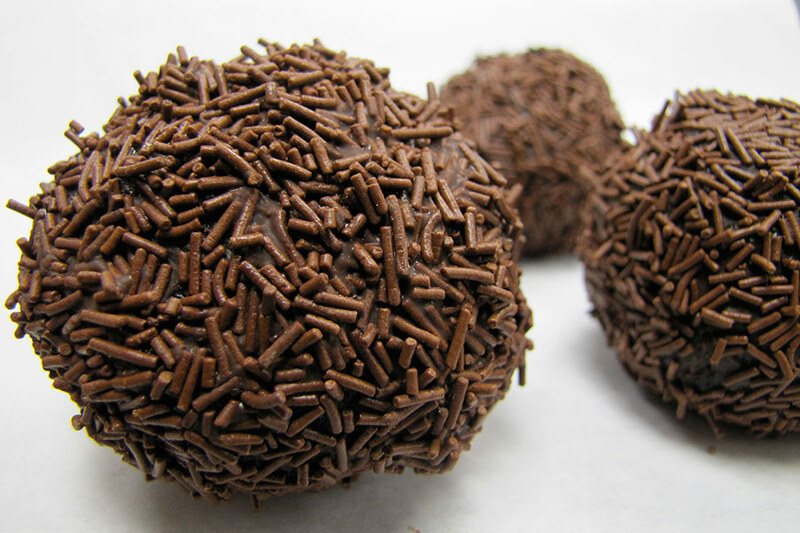 It was something between chocolate cake and truffle with Rum rolled in dark chocolate and chocolate sprinkles. This one had three layers. 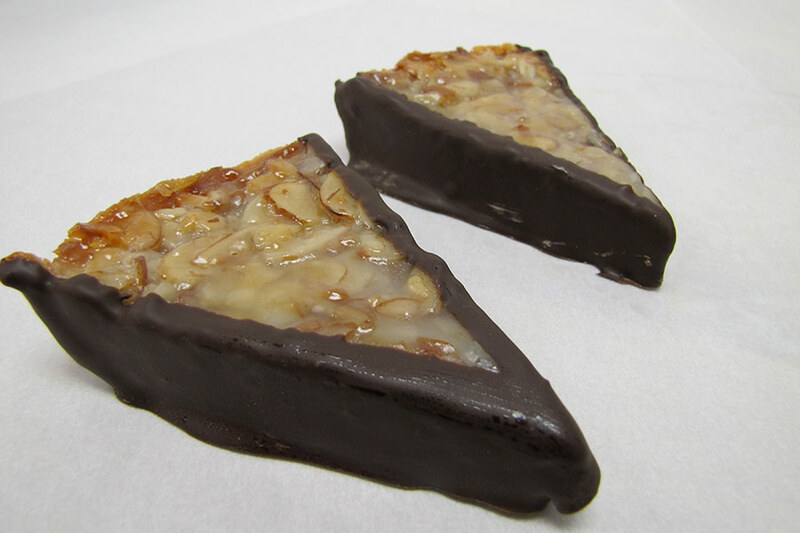 Cookie crust with Almond filling, topped with Almond Brittle and dipped in dark chocolate. We didn’t care for this one. 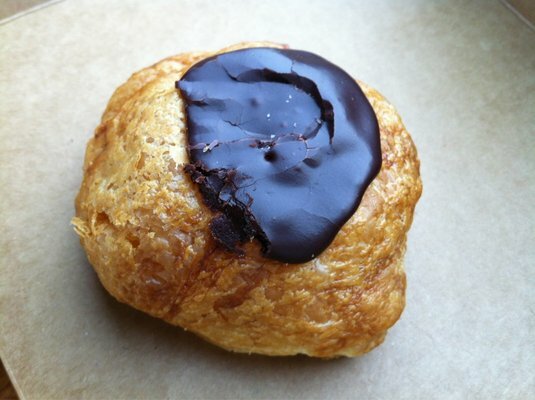 It was a Croissant-like texture with custard in the middle and chocolate on the top. 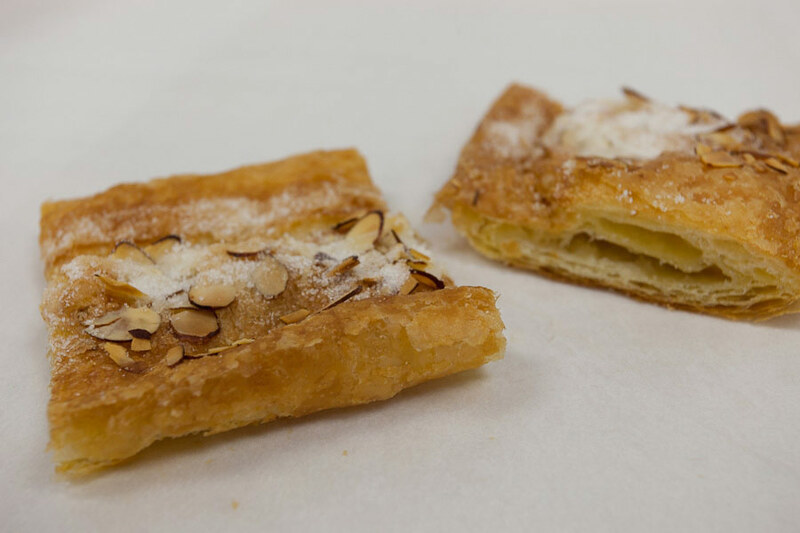 One of the most famous Danish pastries, Kringle had Almond Paste and Custard throughout the pastry. It was better than the Chocolate one. 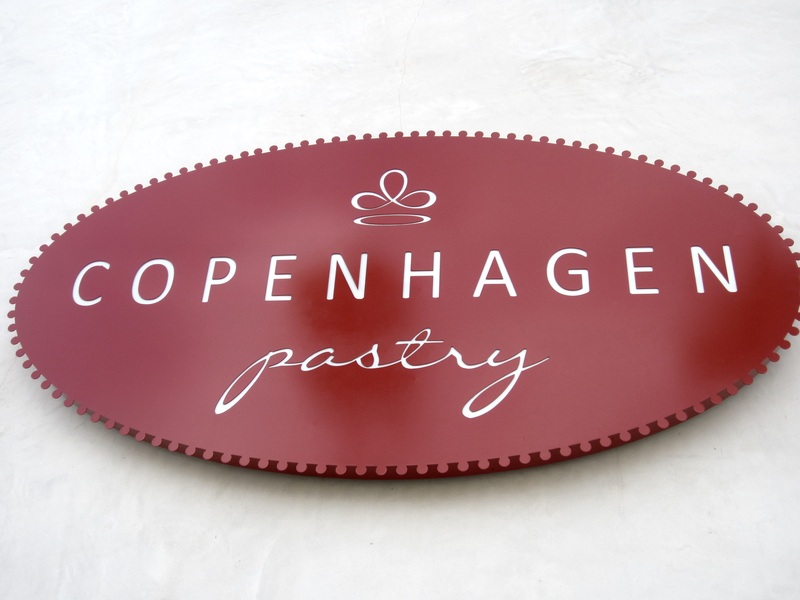 Since we ate our Danishes in the car and serve the rest at a party I didn’t get a chance to take many pictures and I used some of the pictures from their web site.